Soludo.com is excited to launch a special and important new mini collection created in collaboration with their friend Amanda Hearst and The Humane Society of the United States’ Friends of Finn Committee. Tis the season to be thankful for giveaway competitions at Caipora!! …give yourself a chance to win a memorable prize! Ethical Fashion Expert Amisha Ghadiali shares her 12 Rules to a sustainable wardrobe. 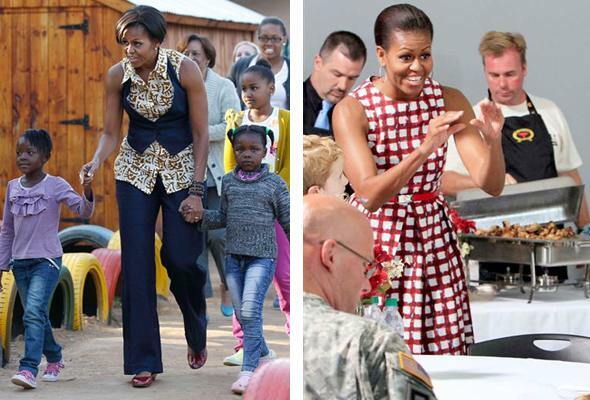 A White House Affair with Africa - Michelle Obama and her Ethical Fashion finds. The US elections kept us on the edge of our seats this past week but we discovered that the President's wife is making some very interesting fashion choices including ASOS Africa and Duro Olowu. Michelle, we salute you. Style doesn't have to mean new. 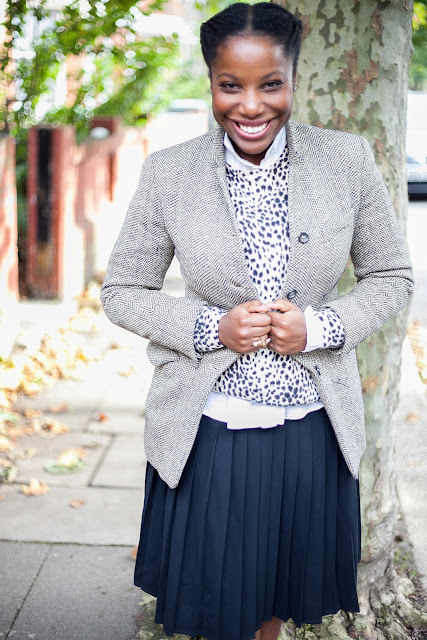 Personal style comes from within and outfits can be built using treasured finds from friends, charity shops or online. How will you build your ethical fall wardrobe? Heavy Eco takes the the shiny green world and combines it with brutal reality of Eastern European inmates to form one-of-a-kind eco fashion collections. LAST CHANCE| Global Sourcing & Manufacturing tickets this Friday - reduced from £65 to £40! TOP UP SAMPLES | Just £3.99 for 12 samples! Flordemano - Beautifully Sustainable for Beautiful Little Ones. I am warm, I am colourful, I am holding you….. Warm, colourful, comfortable original designs that are ethically produced.